Contact SAFE Inc. Albany at SAFE Albany (Saving Animals From Euthanasia) to express your interest. Another successful adoption - amazing work SAFE Albany (Saving Animals From Euthanasia)! More successful adoptions - amazing work SAFE Albany (Saving Animals From Euthanasia)! ""Hi! 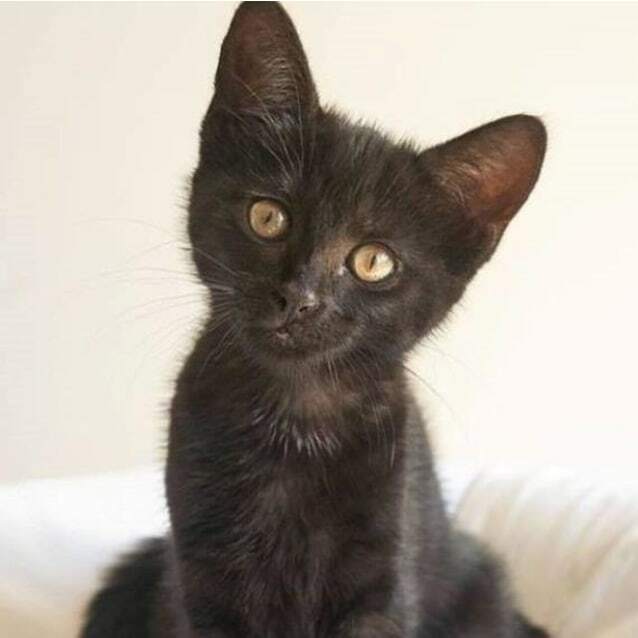 My name is Foster and i'm ready for adoption!"" 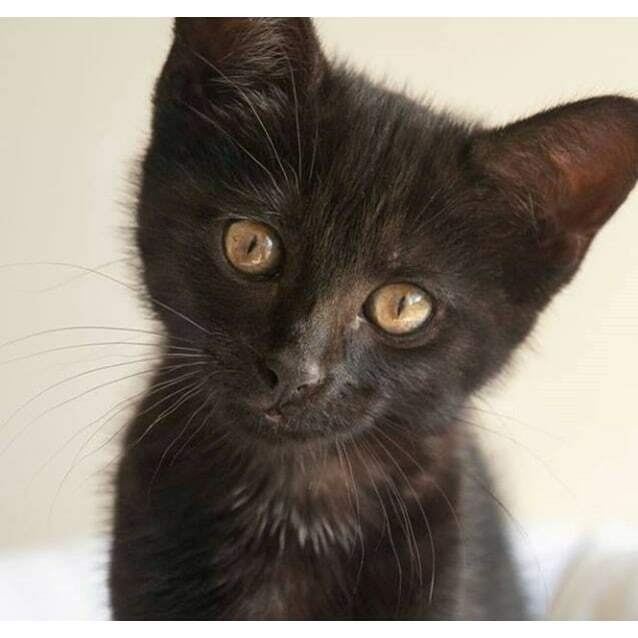 Foster is fantastic with children and other cats, and can be great with dogs provided they get along with her! 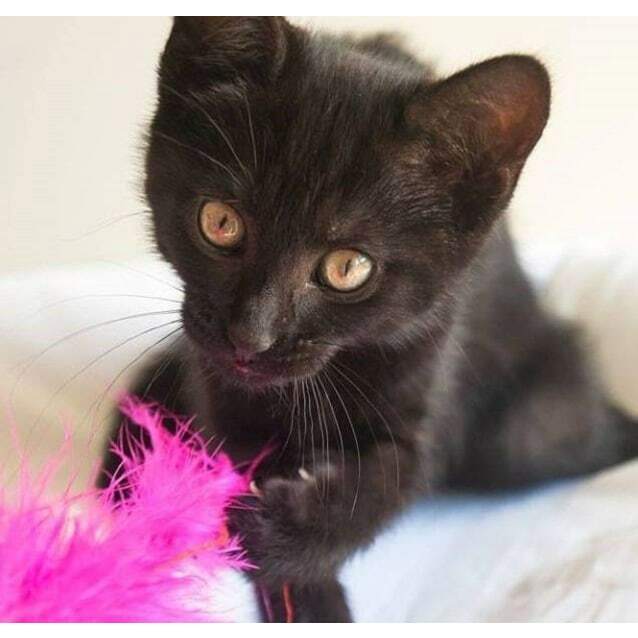 Shes very playful and loves to climb; although she can be a bit more quiet and reserved! Adoption fee includes vet check, first vaccination, flea and worm treatment, microchip/transfer of microchip ownership and sterilisation. All adoption fees must be deposited into our SAFE Albany bank account in full before adoption trial starts. SAFE Albany will provide details of the bank account as we cannot accept cash.